This item is currently out of stock. Contact us for availability. 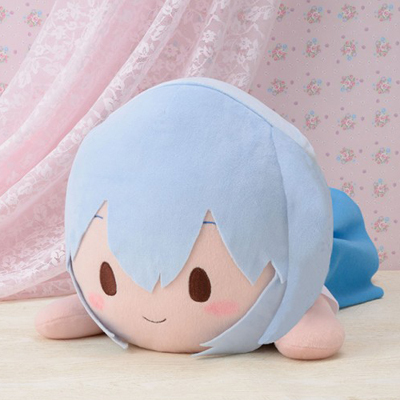 A jumbo Rei plush. Measures approximately 16" long and 8.5" tall.